While lurking Amazon, I've come across so many amazing books that I want SO badly I could just pee looking at them. I know, I'm weird, but it's true! So here is my list of pee-inducing books. Seriously, all these authors owe me a NEW PAIR OF PANTS! 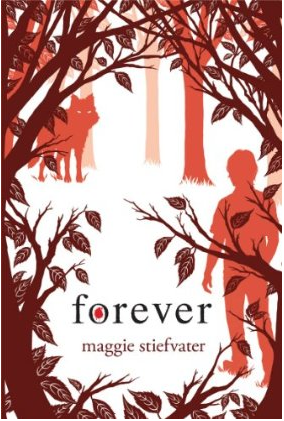 3rd book in the Wolves of Mercy Falls series, and also final book. All these books are extremely amazing, and I really can't wait to get my hands on them and review them! 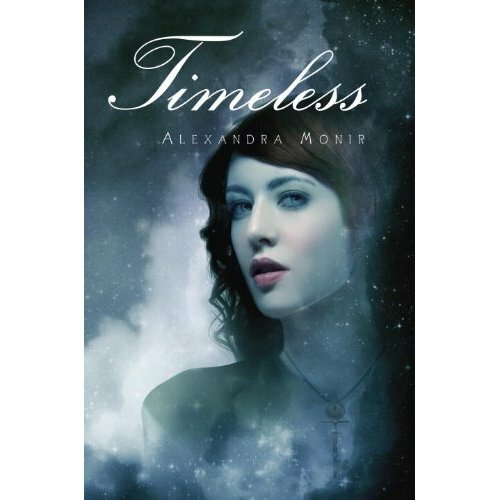 I can not wait to read timeless too!!! The other books look so good too! 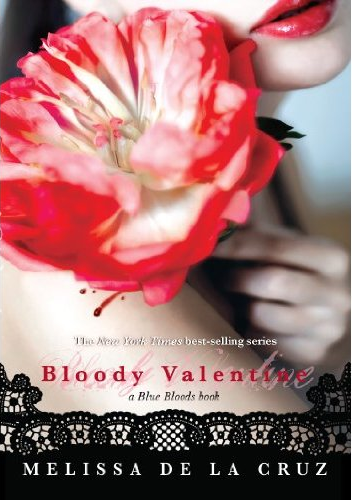 I cannot wait until Forever and Bloody Valentine! They're going to be awesome! 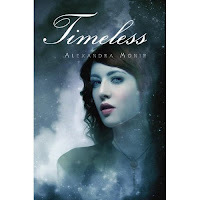 Never heard of Timeless, may have to check that one out. =] Stopping by for the Blog Hop, new follower! Have a great weekend. 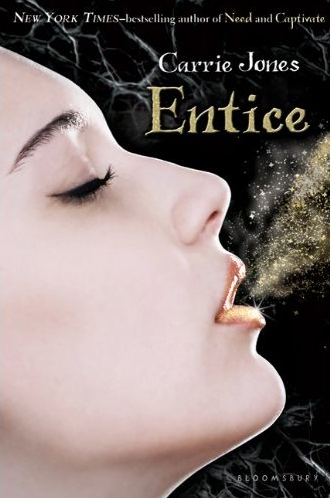 Agree with you, both Entice and Forever are on my most wanted hit list to read and review! Agreed about them all. I really want Timeless, Entice and Forever. Great picks! I definitely can't wait for Forever. I just finished Misguided Angel. 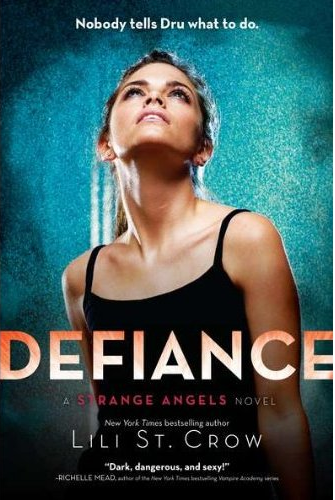 I don't love the series but I like it well enough that I'm excited for the next book too.